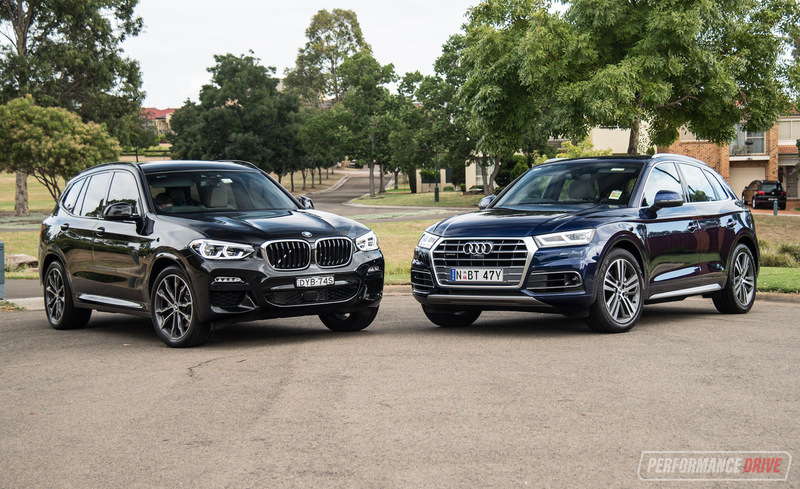 It’s one of the most humble SUVs on the market, yet it has more than a few tricks up its sleeve to take down plenty of rivals. And now it’s been updated. 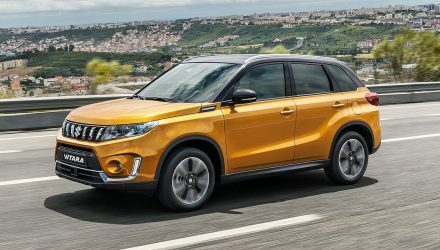 Welcome to the 2019 Suzuki Vitara, the series II. 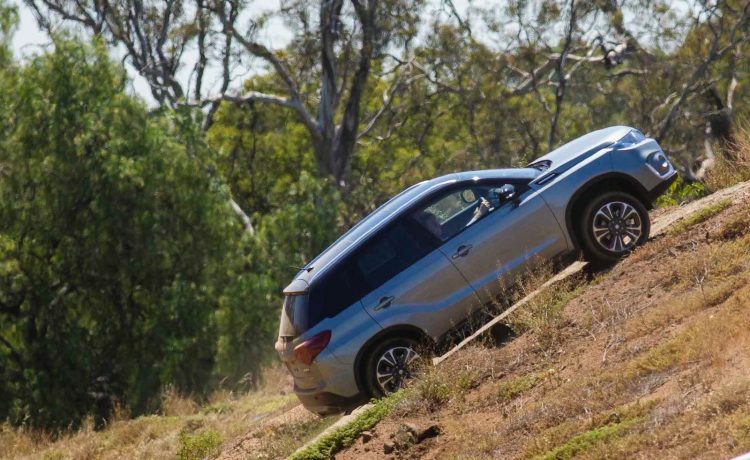 While sampling the new Suzuki Jimny at the Melbourne 4×4 Proving Ground last week, Suzuki Australia also gave media an opportunity to test out the new Vitara. 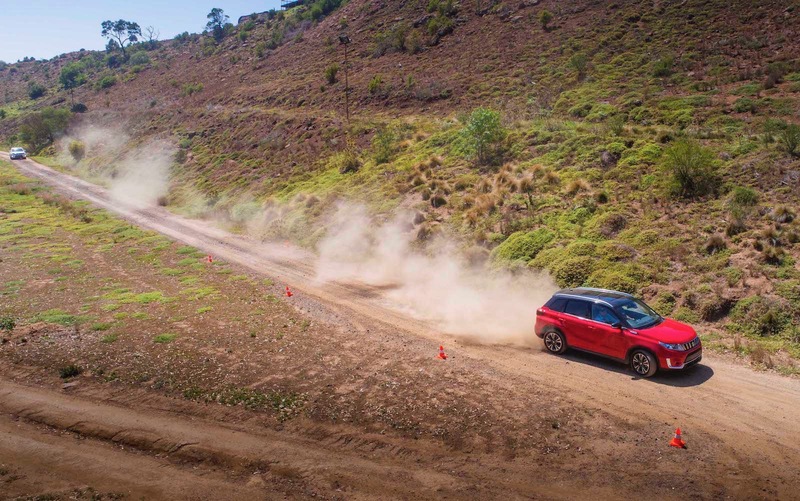 Although a little bit out of its depth in this serious off-road facility, we walked away genuinely surprised at how far the little Vitara could go in the rough stuff. 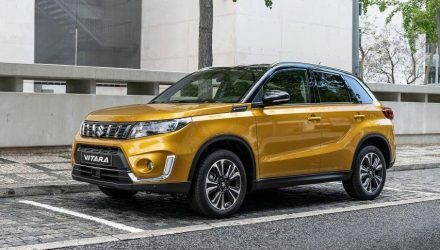 The current shape, fourth-generation Vitara first debuted in 2015. So, it’s not actually that old. But Suzuki has given it a mild facelift to ensure it remains fresh among a fierce field of rivals. As we all know, the small SUV market segment is the fastest-growing SUV class of them all. 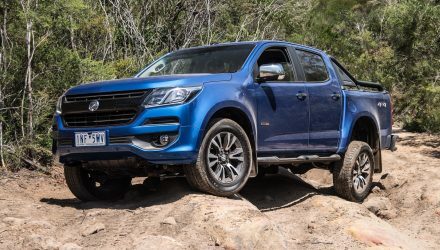 According to December VFACTS figures, small SUV sales (premium and non-premium) jumped 18.4 per cent in Australia. 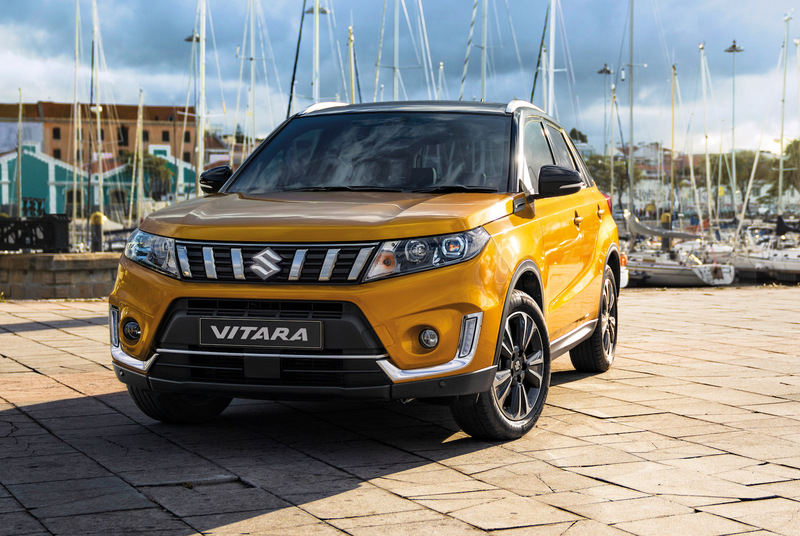 And the Vitara was the 10th best-seller in the crowded non-premium class. With the updated model we could see the nameplate collect more sales this year, and take a larger slice of the pie. 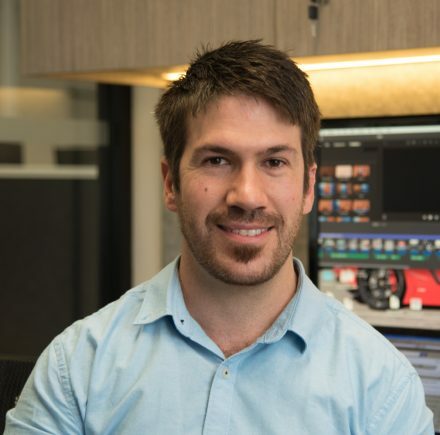 So, what has the company done to help make this happen? Let’s start with the exterior. 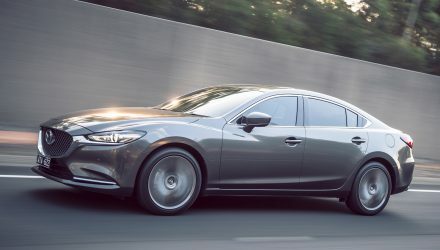 Yes, it looks very similar to the outgoing model. 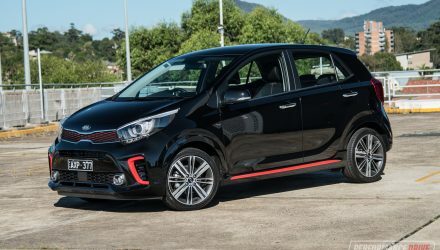 If you look closely you’ll spot the new front bumper bar which features a revised apron in the centre with added horizontal vents, and a widened lower chin to connect the two fog light clusters. The main grille at the top also features separated chrome slats as opposed to the grouped-together arrangement on the current model. Suzuki has applied LED headlights for clearer vision at night, which is a nice touch for this class. 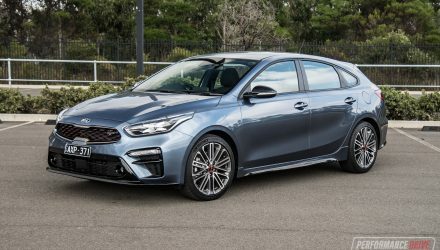 Completing the cosmetic updates are a set of new-look alloy wheels, 17 inches in size for the two variants available in Australia. Speaking of which, two variants are being launched to streamline the showroom and reduce confusion. 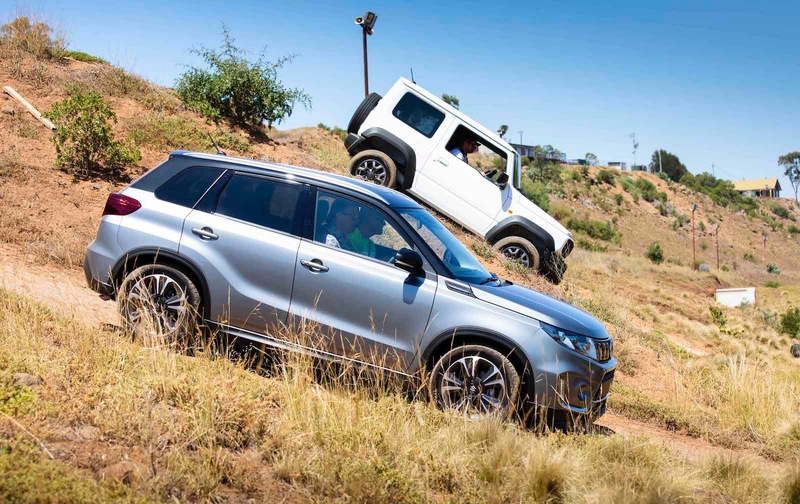 There’s now simply the Vitara and the Vitara Turbo. 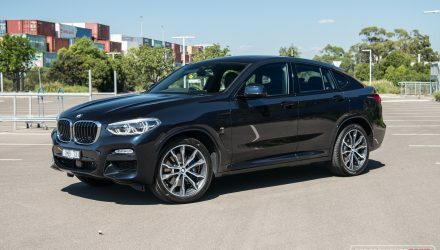 The Turbo, replacing the ‘S-Turbo‘, is available in front-wheel drive or with Suzuki’s ALLGRIP all-wheel drive, while the non-turbo is front-drive only. 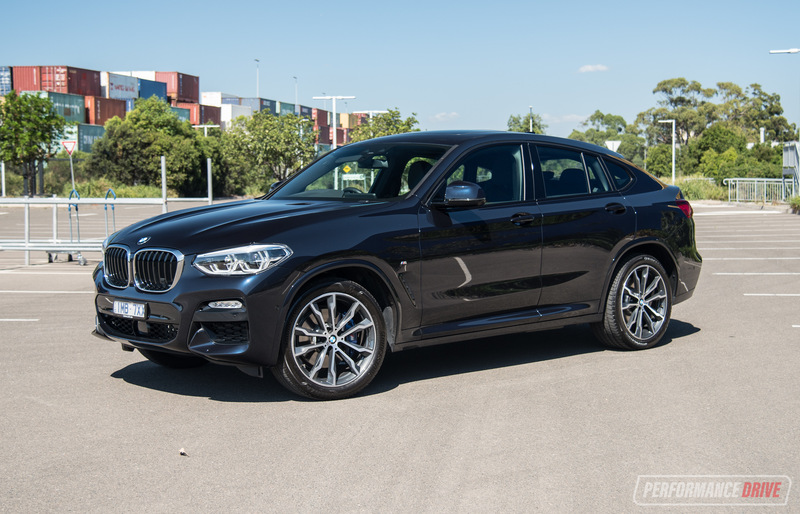 No changes are made to the powertrains, which isn’t a bad thing for the turbo but could be for the entry model. 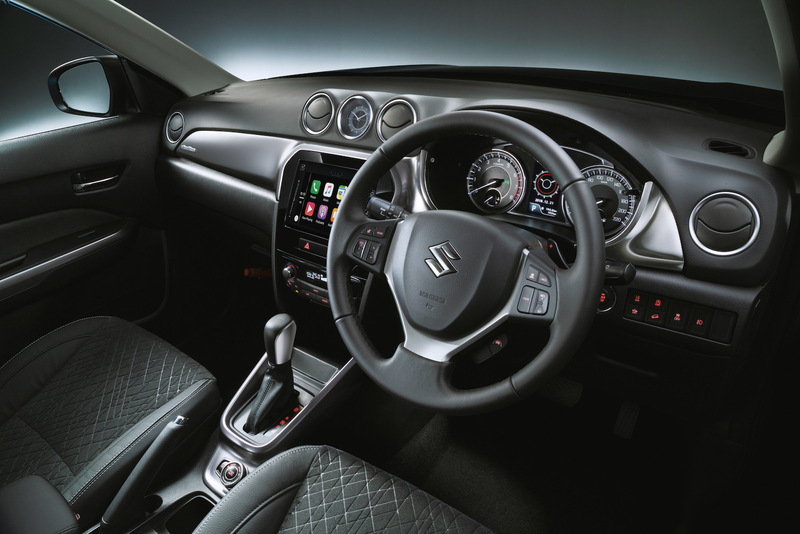 You see, overseas, Suzuki has replaced the 1.6L non-turbo with a 1.0-litre turbo three-cylinder engine. 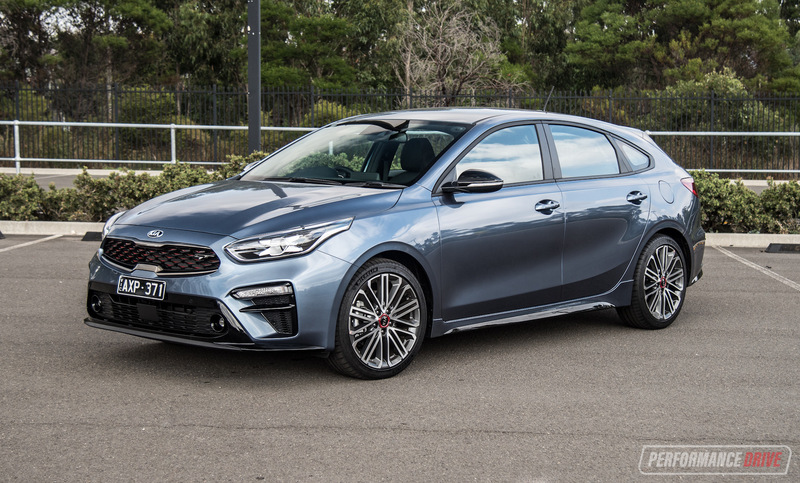 There isn’t much in it in terms of outputs, with our 1.6L continuing with 86kW and 156Nm, against the overseas-spec 1.0T that offers 82kW and 160Nm. We’re sure the 1.0T would provide decent fuel economy benefits though, along with a more interesting engine note. We only had a chance to test drive the AWD Turbo version for this test in any case. 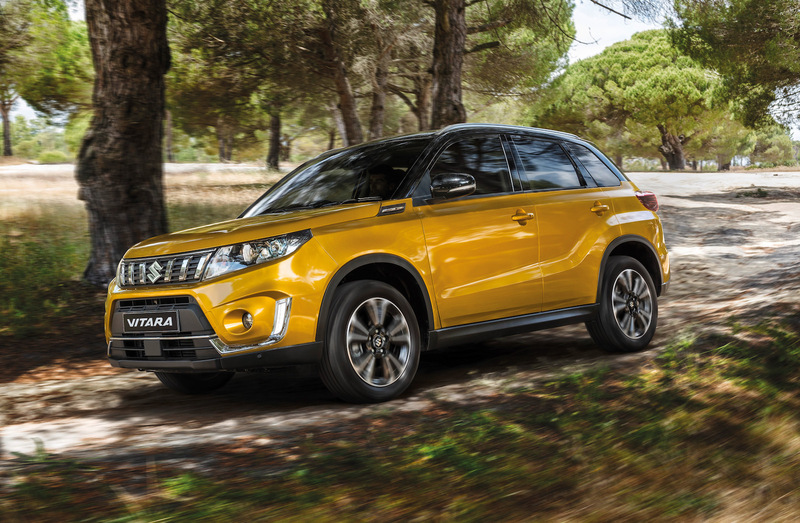 Using a 1.4-litre turbo four-cylinder, that produces 103kW and 220Nm, the Vitara performs quite adequately. 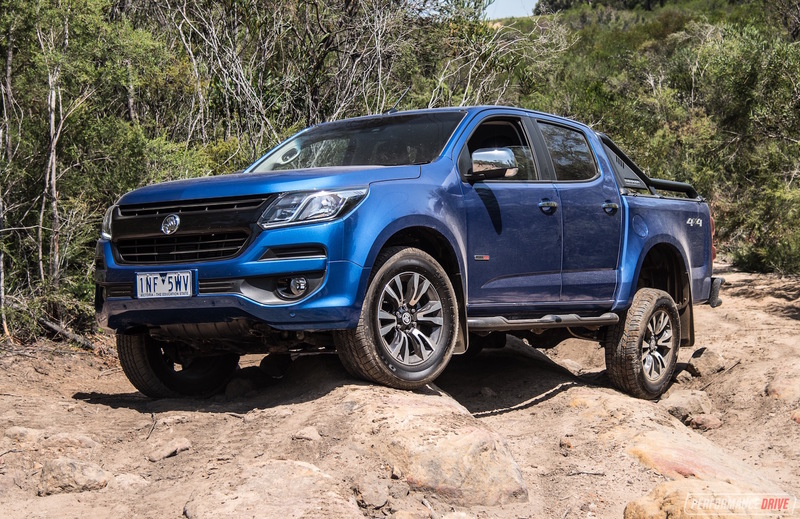 Around the rugged terrain in the 4×4 park there were no occasions where we thought the car could do with more power. 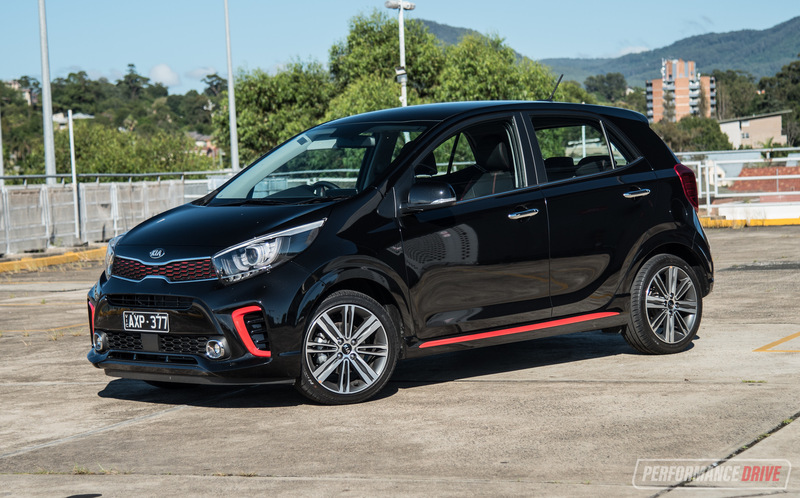 Considering the kerb weight is just 1235kg in AWD form, or 1160kg in FWD form, and as little as 1075kg with the non-turbo manual, this compact SUV doesn’t need much shove to get moving. There’s no low-range gearbox, but there is a user-friendly drive mode dial down on the centre console. 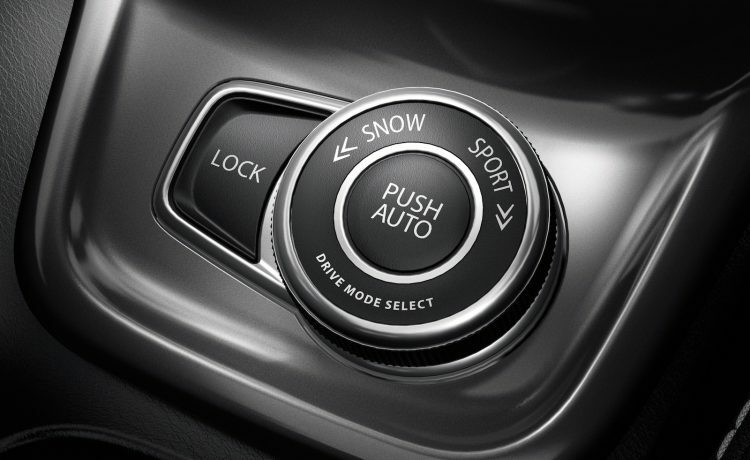 It provides ‘snow’ and ‘sport’ modes, each altering the throttle sensitivity and traction control, and there’s a ‘lock’ mode. Strangely, this doesn’t lock any differentials or anything that serious. Instead, it aims to send more power to the rear wheels, while the stability control is optimised for maximum progression. There’s also hill descent control for safe and stable drive and brake management when taking on very steep hills. We have no doubt the system works extremely well. In fact, during our drive around the 4×4 park the Vitara only struggled with ground clearance. If it offered more than the standard 185mm, the ALLGRIP system seems like it could pull you through some pretty serious muck. However, that’s not what this car is primarily intended for. 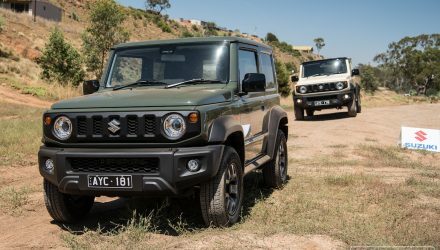 For that you have the Jimny to consider. The outgoing model was already regarded as a very well packaged proposition. But with the new model Suzuki has reworked the deal by offering more kit than ever before. All models come with a 7.0-inch touch-screen media interface packed with sat-nav, a rear-view camera, and Apple CarPlay and Android Auto. This is all standard, which is very impressive for this segment. 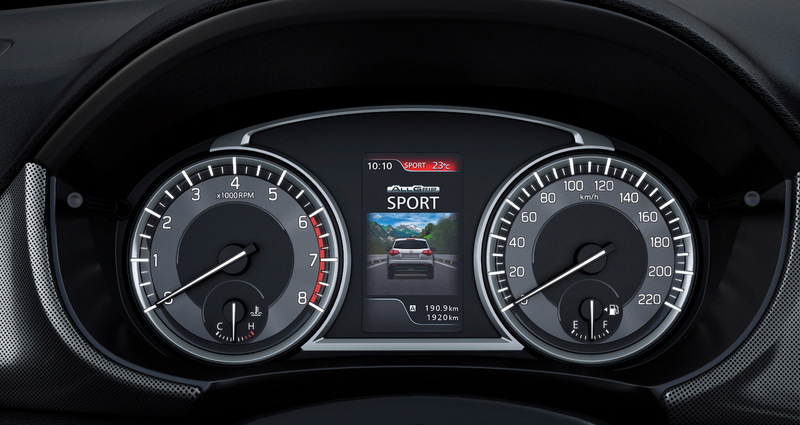 As for the new stuff, a more sophisticated analogue clock has been fitted to the dash, and there’s a new 4.2-inch TFT display within the instrument cluster that provides the driver with a colourful array of information. It’ll show you your live g-force, real-time engine output, and throttle and brake application, as well as animations of the drive mode selection. 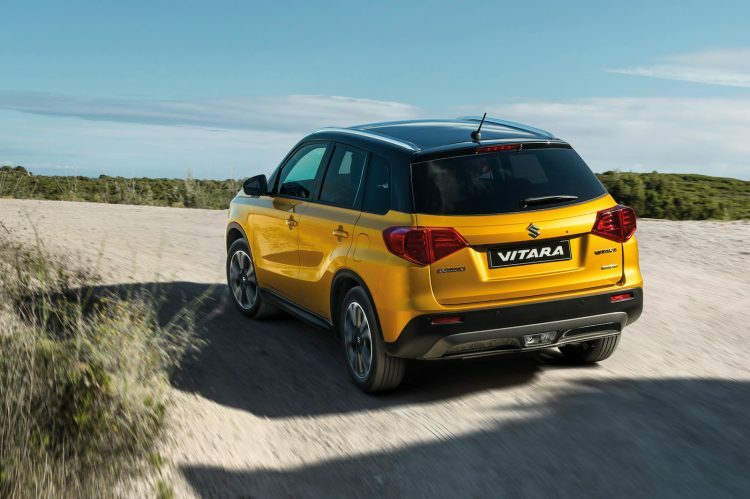 Cabin space and practicality remains as one of the Vitara’s main attractions. The space is very well optimised, with plenty of storage options around for your nicknacks, and easy-to-understand controls all positioned conveniently. This is one of those vehicles that anybody can drive and immediately feel comfortable and settled in. 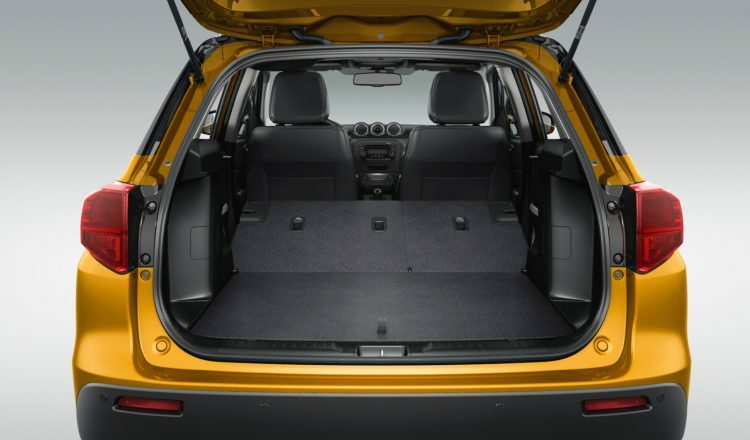 Boot space remains unchanged, with 375 litres in the default five-seat configuration, and 710L with the rear seats folded down. Suzuki also mentions a “maximum” volume of 1120L, which we assume means measuring past the typical seat height standard.